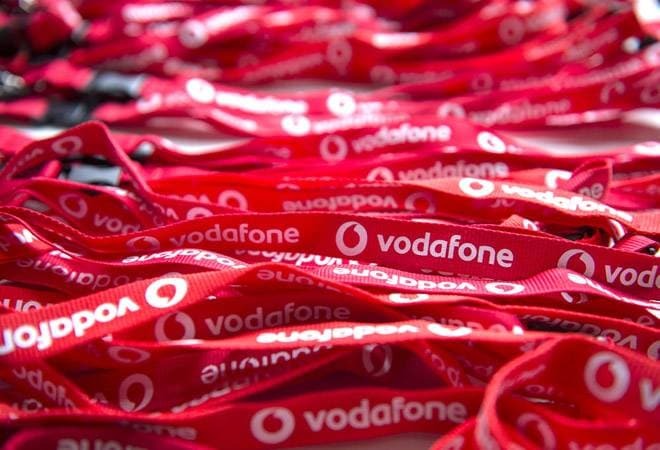 Amidst a flurry of plan revisions, Vodafone has launched a new yearly prepaid plan worth Rs 1,499. This plan will be valid for a period of 365 days and comes with unlimited calling, daily data benefits and more. The tariff war seems to have carried over into the New Year, with telecom operators still trying to match each other's plans. Right now, the action is at annual plans, with BSNL and Vodafone bringing their other year-long plans to beat the one by Reliance Jio. Amidst a flurry of plan revisions, Vodafone has launched a new yearly prepaid plan worth Rs 1,499. This plan will be valid for a period of 365 days and comes with unlimited calling, daily data benefits and more. The plan is available in open market for all Vodafone prepaid subscribers. The new Rs 1,499 plan comes with unlimited voice calling, unlimited SMS (with a limit of 100 SMS per day in accordance to TRAI rules), and 365GB of 3G/4G data for the entire validity period. Daily data consumption is capped at 1GB of 3G/4G data, beyond which users can either use internet at throttled speeds or pay 50 paise/MB to continue using high speed data. The plan also comes with Vodafone Play subscription and unlimited national roaming. Vodafone Play is a bouquet of services like live TV, movies, music, videos and more available through Vodafone Play application. This plan is similar to what telcos like Reliance Jio and BSNL have been offering their customers. Jio had recently released an annual plan worth Rs 1,699 with unlimited calling messages and 4G data for a validity period of 365 days. The plan comes with a daily FUP limit of 1.5GB of 4G data, post which internet speeds are reduced to 64kbps. The plan also comes with complimentary subscription for Jio apps. BSNL, on the other hand, has a Rs 1,312 plan with a year's worth of validity. This plan offers unlimited calling and 1,000 text messages, but only 5GB of data. After exhausting the data limit, users can connect to the internet at 80kbps.